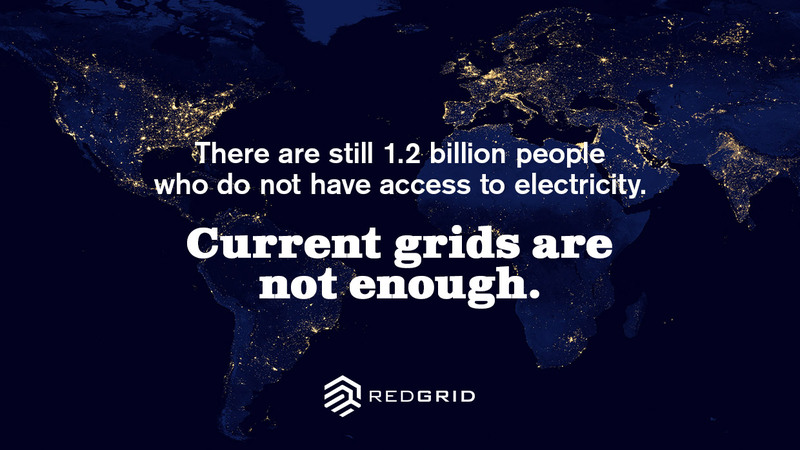 RedGrid’s journey began with five individuals, united by a common purpose - the vital and immediate need to address climate change, and the need to bring energy access to the people who do not have it. It is unthinkable that in 2019, 1.2 billion people still do not have access to electricity. Electric power is the lifeblood of a society. It is what keeps people warm, productive, mobile, and connected. People need clean energy access in order to unlock the full potential of themselves and their communities. Climate change is now the greatest threat to our planet. The evidence shows us that if we are to sustain life on earth and avoid catastrophic, climate related disasters, we need to peak our emissions in 2020, and dramatically decline our emissions within the next ten years. According to the UN Intergovernmental Panel on Climate Change, we need to reach net-zero emissions by 2050. This is no small feat, and incremental innovation is not going to solve this problem—we need radical innovation and we need it now. This is why we are building The Internet of Energy and intelligent energy device connection across our economies. The core philosophy behind the IoE is that by making the devices that produce and store energy more efficient and reducing the load of consumption devices, we can create a grid that empowers renewable energy growth and reduces our overall energy consumption. This philosophy also guides us on our mission to bring energy access to everyone. In the same way that developing nations leapfrogged landline phones and adopted mobile telephones, we are seeing many disconnected communities leapfrog centralised energy generation and build renewable infrastructure from the ground up. By creating a software infrastructure that empowers renewable development, we can reduce the cost of energy for these communities, optimise their operation, and catalyse growth. The Internet of Energy consists of two layers—a base-layer protocol and an application layer. RedGrid is building the first applications on the IoE. The first application we’ll be building is Market Responsive Asset Optimisation, which will allow users’ high consumption devices—such as thermostats—to respond to external market prices and signals in order to reduce consumption and costs for households. This will be integrated with utility demand response programs to pay users for reducing their consumption during peak demand periods, to reduce strain on the grid. We will be open-sourcing the IoE protocol to allow developers to build applications for a network that empowers renewable energy, and impacts local and global ecosystems. RedGrid is currently building and testing these applications with commercial partners. We will be raising capital in Q2, 2019 to accelerate the development of the Internet of Energy and its commercial apps. 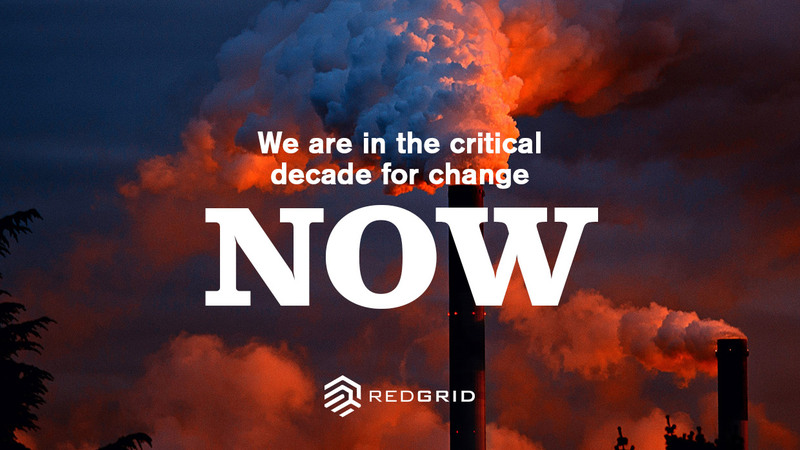 To be a part of our journey and build the transformative innovations that will bring clean energy to everyone – visit our website redgrid.io, or reach us at [email protected]. – Stern, Nicolas (2018, October 7). We must reduce greenhouse gas emissions to net zero or face more floods.